Basel is a Swiss city on the River Rhine. Few cities come close to matching Basel in terms of cultural attractions: Basel's university became a center for humanism in the 16th century which probably accounts for the city’s remarkable cultural heritage today. The Basel area has the most dynamic economy in Switzerland and is considered to be one of the most productive and innovative regions in the world. Its greatest economic value comes from the Life Sciences, which are represented by global players like Novartis, Roche, Lonza, Bayer and Syngenta. Basel also benefits from other industries such as the finance sector, logistics and trade. EuroAirport Basel-Mulhouse-Freiburg is the city’s major airport, located 8km from the centre. When you land at the airport, the BVB bus no. 50 runs to Basel central railway station in 20 minutes. The Old Town of Basel is not to be missed. 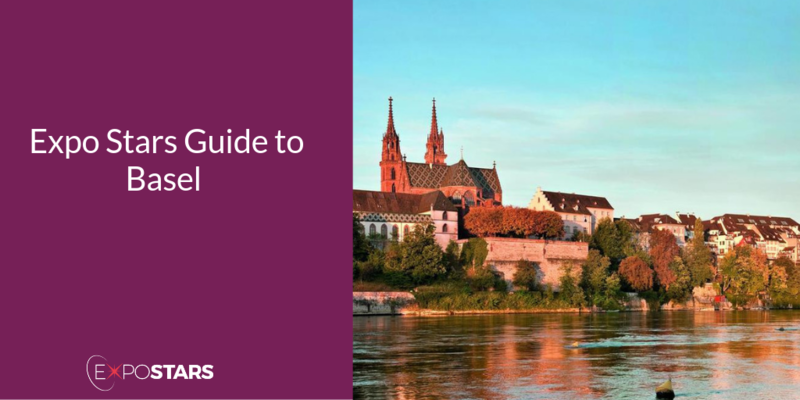 The best way to explore it is on foot, so take the two-hour Stories of Basel's Old Town walking tour which explores the oldest parts of the city with a knowledgeable guide who will explain local history and highlight points of interest. The focal point of the Old Town is Marktplatz, where you'll still find the colorful daily market selling local produce, flowers, and food specialties. Soak up the Swiss atmosphere in the Volkshaus. It combines a brasserie, a bar and a beer garden in one fine establishment. Schlüsselzunft is both a bistro and a restaurant; try the homemade ravioli stuffed with garlic, or the black angus filet steak with potato hash browns.